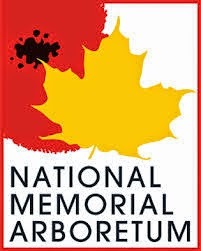 On Sunday 2 November 84 Squadron will take approx 25 cadets to visit the National Memorial Arboretum in Staffordshire as part of the season of Remembrance. Cadets and staff will take the opportunity to wander amongst the park and think about those who sacrificed their lives for their country. Timings: Depart Sqn HQ at 0900hrs. Approx Return 1400hrs. What to bring: Waterproof Jacket as per weather forecast. Packed lunch & drinks. Costs: £5 to be paid in advance for transport costs. Any questions / drop-outs please email the office ASAP.